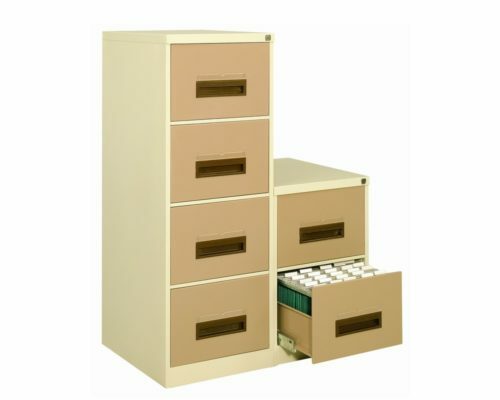 The best quality materials and manufacture go into our central locking steel filing cabinets. 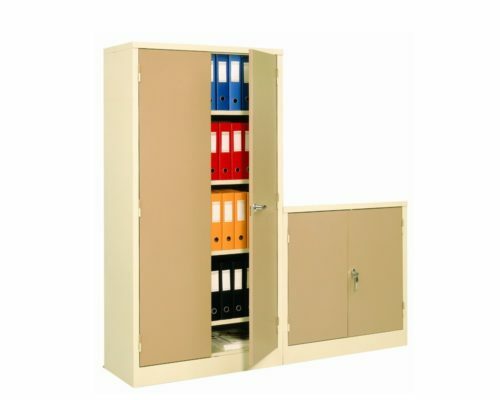 Lockable steel stationery cabinets with adjustable shelves are suitable for a variety of storage requirements. 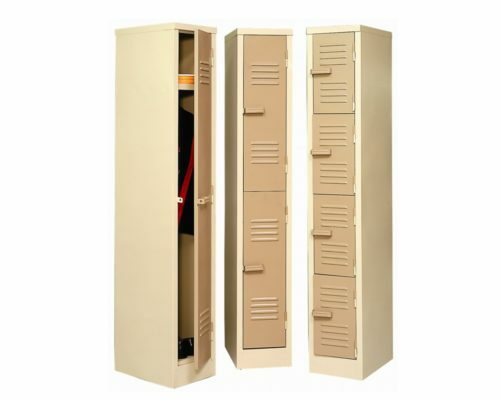 Steel factory lockers are available in single, double or four door units. 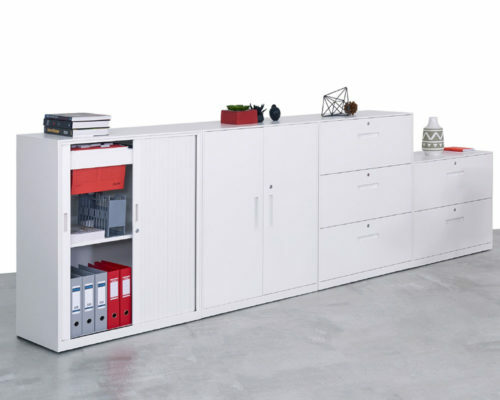 Ideal for use in canteens and staffroom areas. 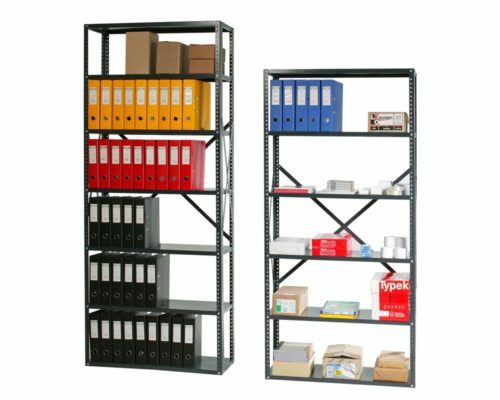 Versatile steel shelving units which are suitable for a large variety of storage requirements.